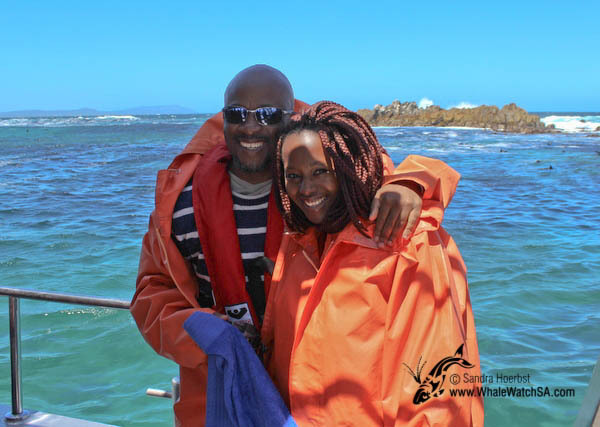 We had a lovely day at sea even though the wind speed picked up a little bit. 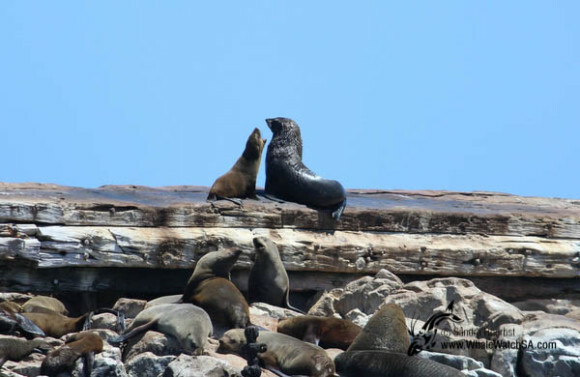 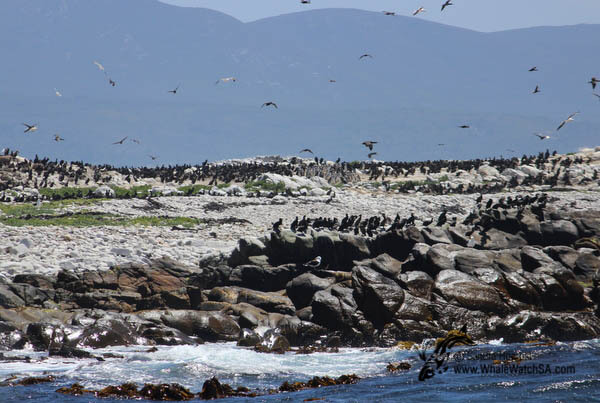 We did get to see the Cape Fur seals on Geyser Rock, the little island is quite full of them at the moment as it is mating season. 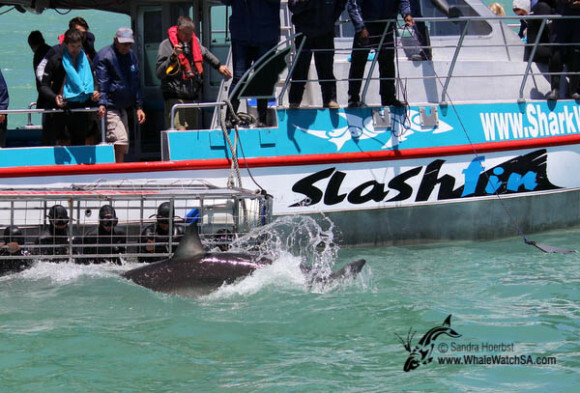 During our trip we also stopped at the Shark Cage diving vessles and tried to see a Great White shark.